If we dont have the size you need… We can make a custom size! Please note: where ever possible, we make the mattresses fully reversible. 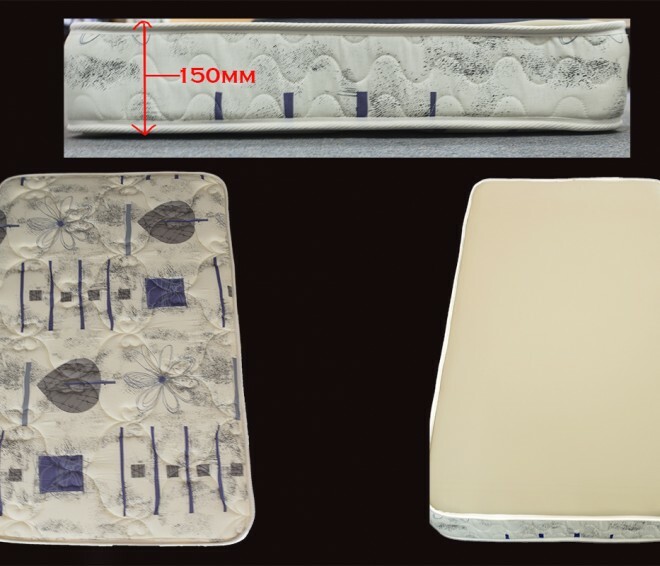 It extends the life of a mattress dramatically. Don’t be fooled by sales talk telling you otherwise.